A high-intensity and time-efficient full-body workout that builds functional strength, endurance, muscles and Explosiveness through modern cross-training and martial arts exercises! Are your workouts as effective as it could be? Are the results coming too slow? Most people struggle to effectively design their own full-body training routine that can produce the most results in the shortest amount of time. This is the reason why 85% of people give up on their training goals before realizing them. In today’s busy world, we need our training to compliment our fast-paced lives, yet still give us BEAST results. Look Stronger, feel Stronger, be stronger with a proven workout guide that takes your body and mind to the next level! 3 x 7-minute workout sets that target the 3 major muscles in the body – arms, core and legs, to get you the most effective results in the shortest amount of time. 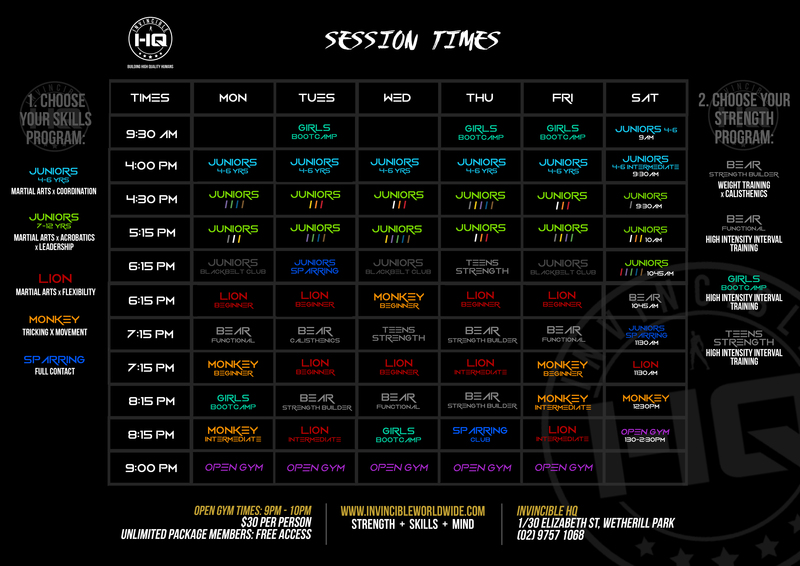 A 4-week program that builds you a highly functional body and improves your performance in all levels from high-intensity sports to everyday life. A proven method of strength training which combines muscle, calisthenics, endurance and plyometrics training. Clear detailed, easy-to-follow exercises graphics with extra tips to maximize each exercise. The workout uses CrossFit’s AMRAP (as many rounds as possible) to challenge and improve all fitness and skill levels. Join Alan La and the Invincible Worldwide Movement to becoming physically and mentally extraordinary! PLUS Join over 50,000 functional athletes and receive Invincible Worldwide’s latest updates, exclusive content and training videos! Let’s get started! 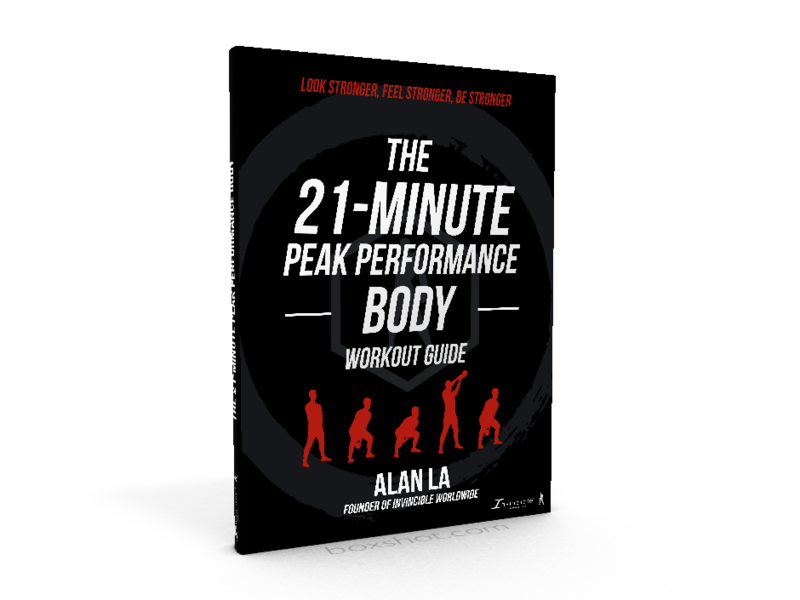 Grab your copy of The 21-Minute Peak Performance Body Workout Guide NOW!